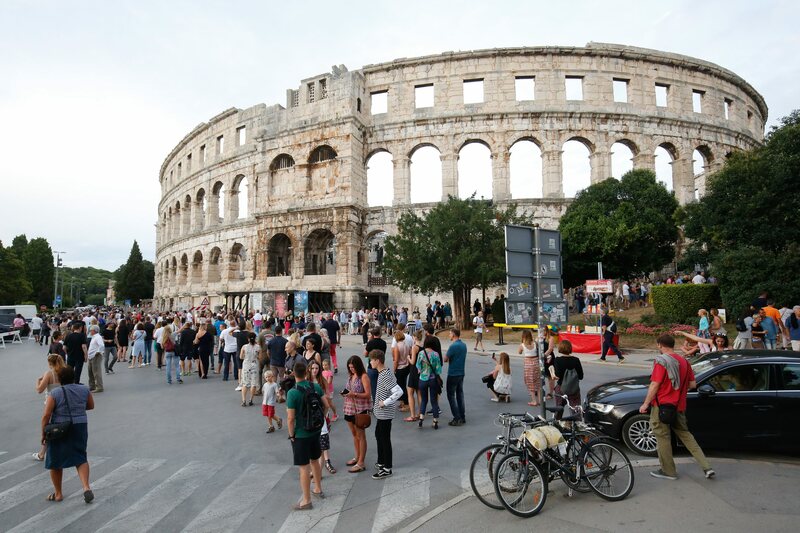 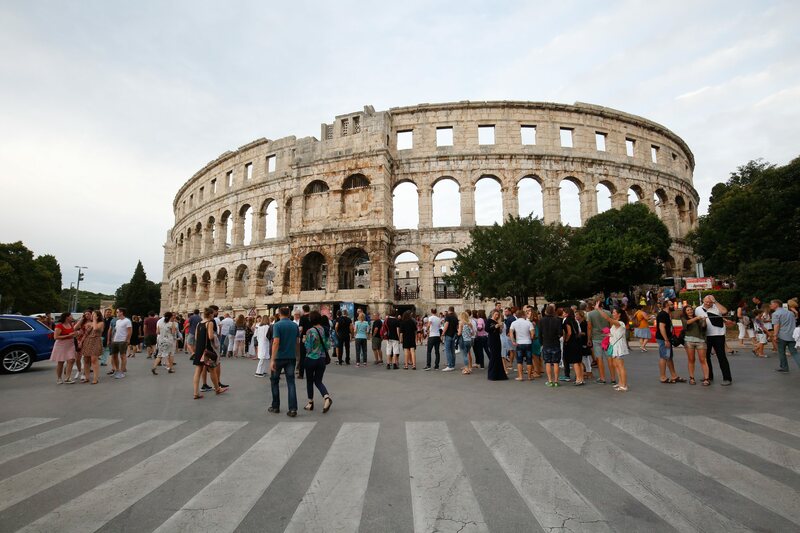 Because of the lengthy tale from Greek mythology, Pula has been known as a city of fugitives. 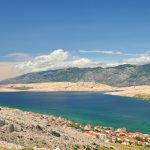 Whoever runs away or seeks haven, sooner or later discovers this ancient settlement on the Croatian coast. 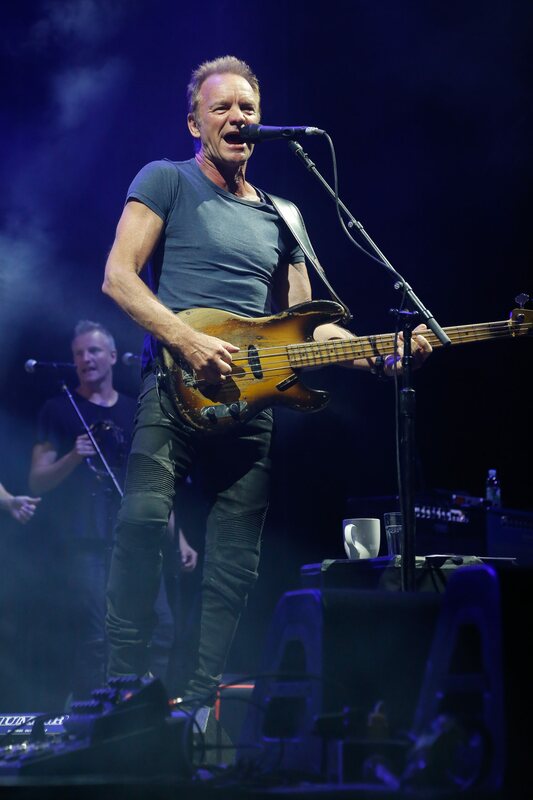 And those who wanted to escape into the world of music, had a special treat yesterday. 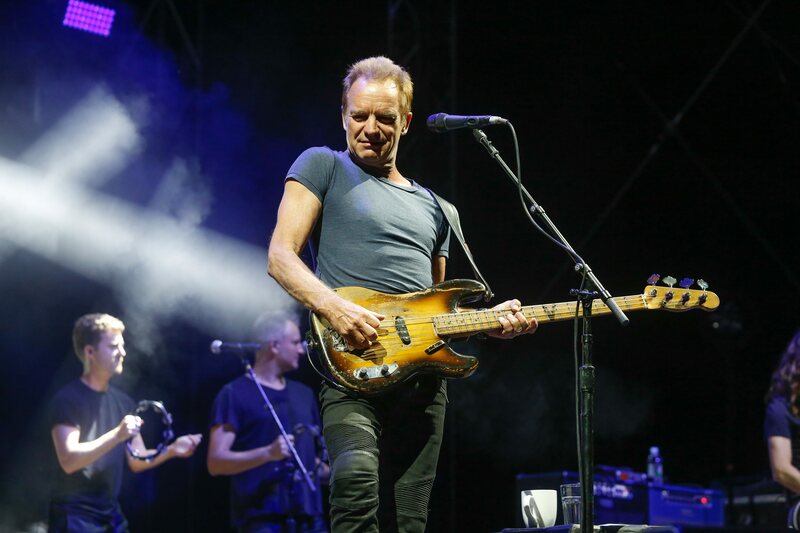 No other than Sting himself had a concert in Pula, and it was as fascinating experience as one can imagine. 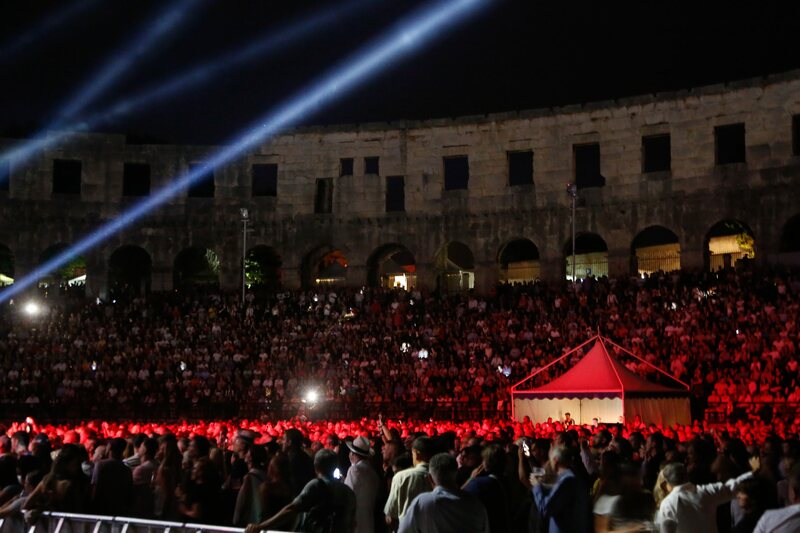 The gig took place in an ancient Roman amphitheater, which contributed to the pleasant atmosphere with its mystical surrounding. 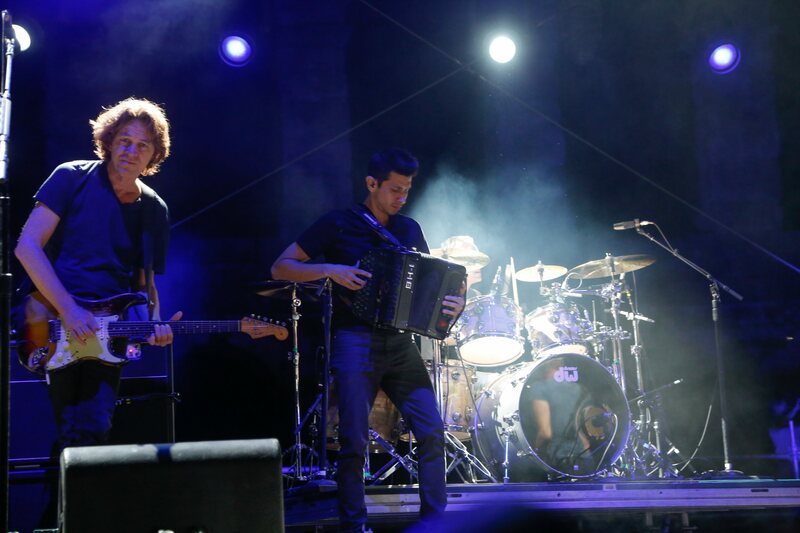 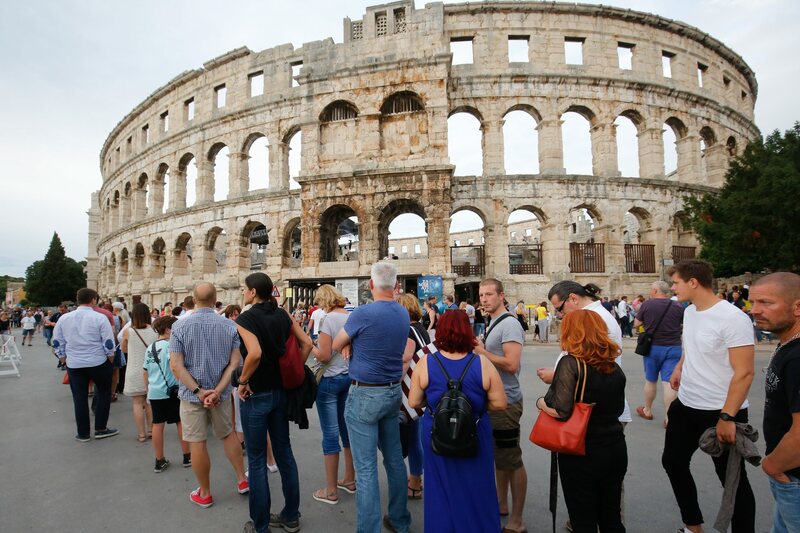 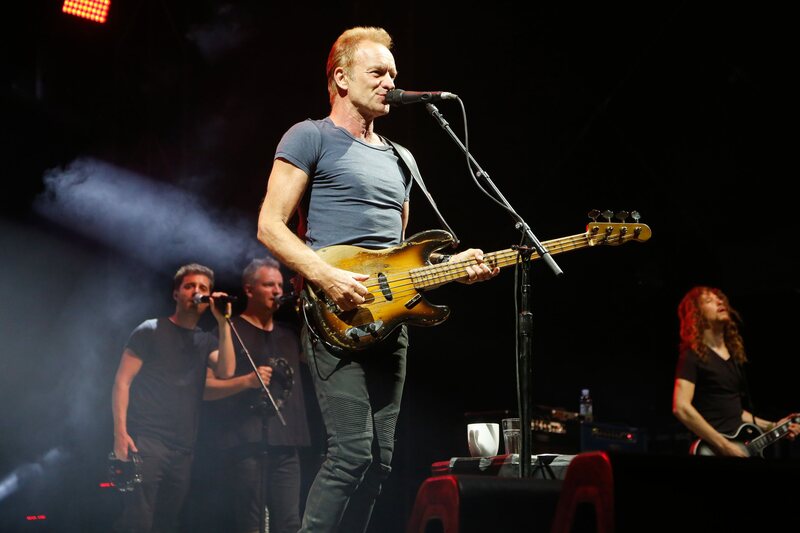 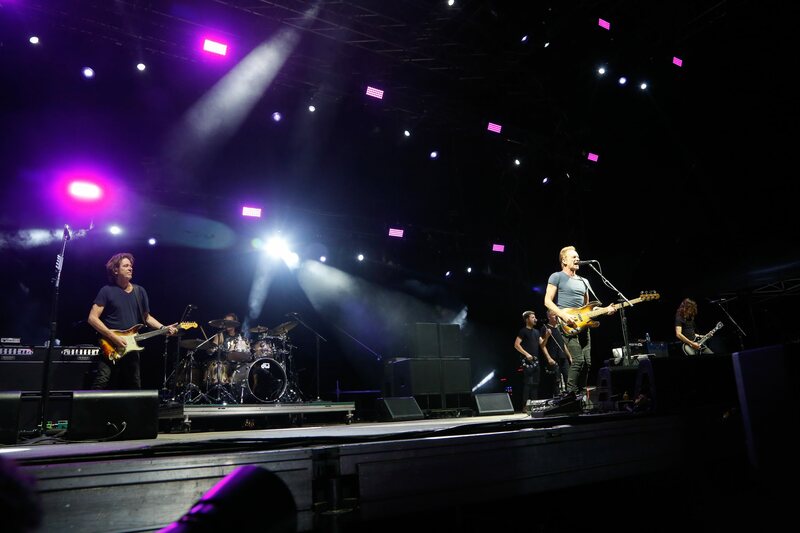 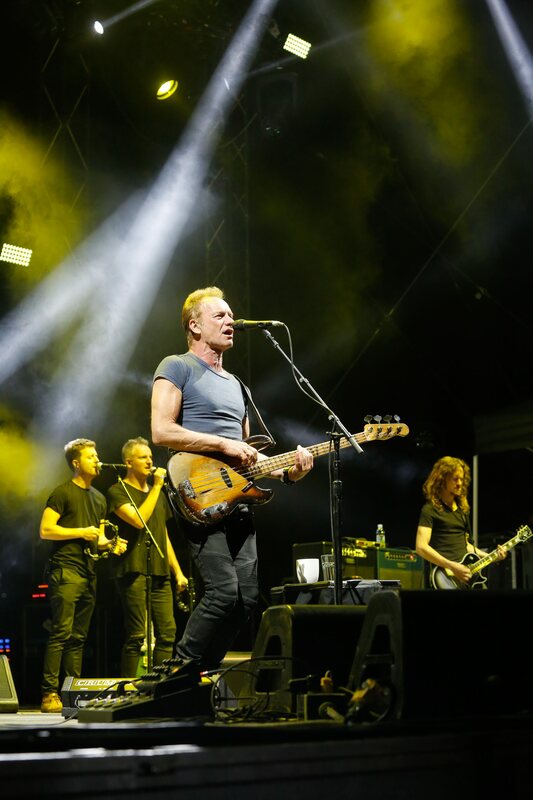 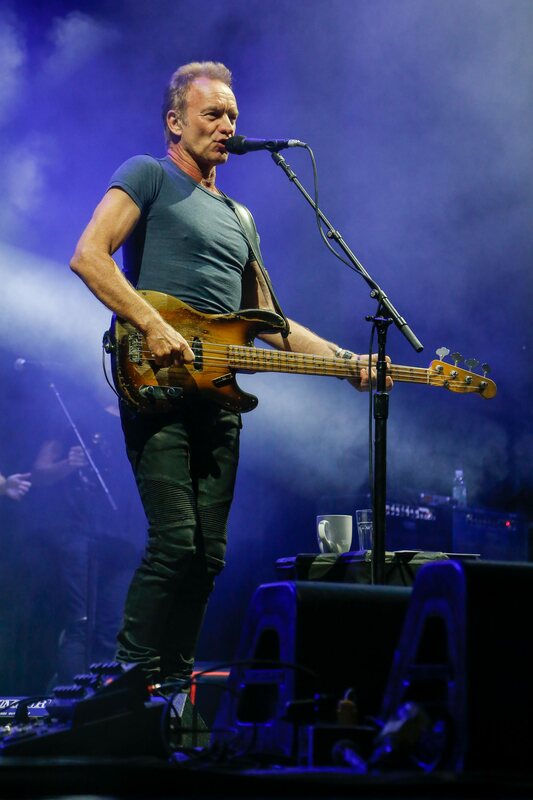 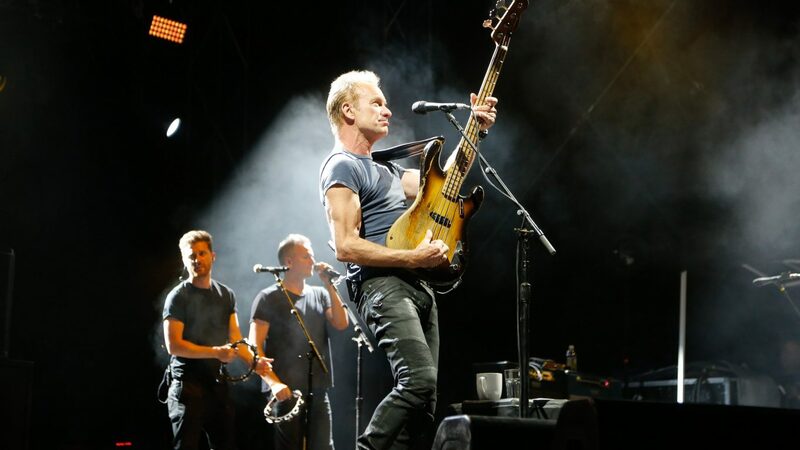 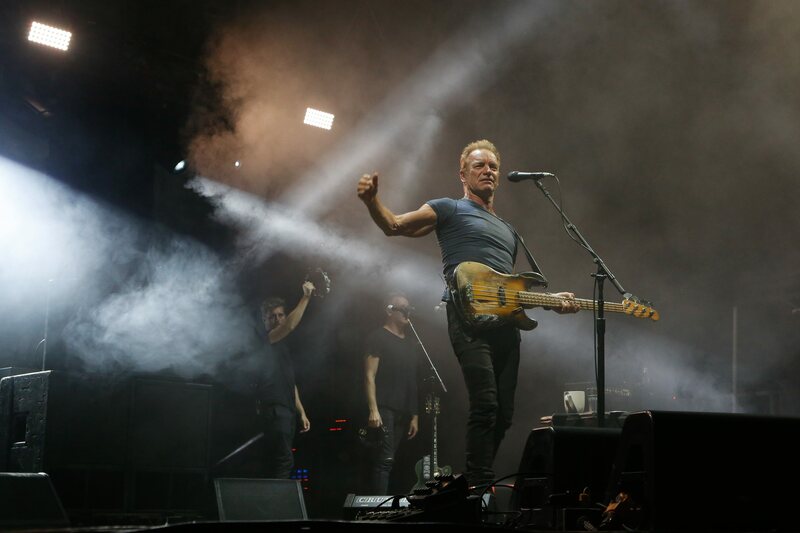 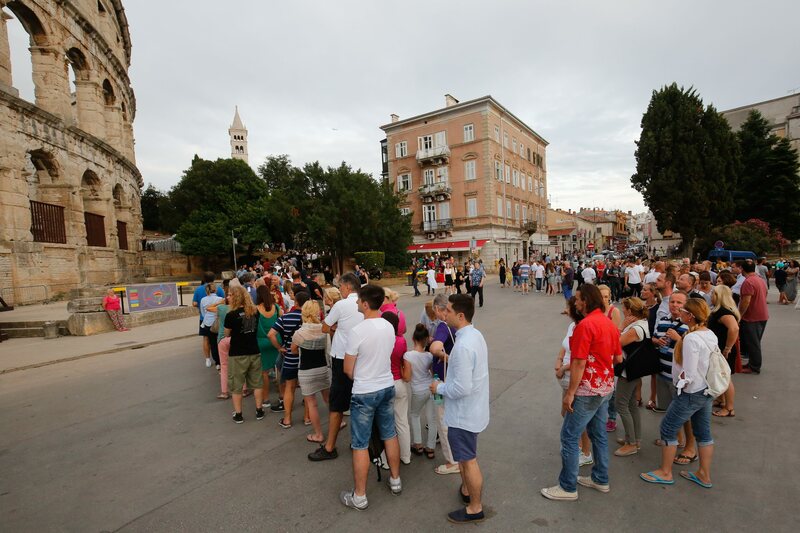 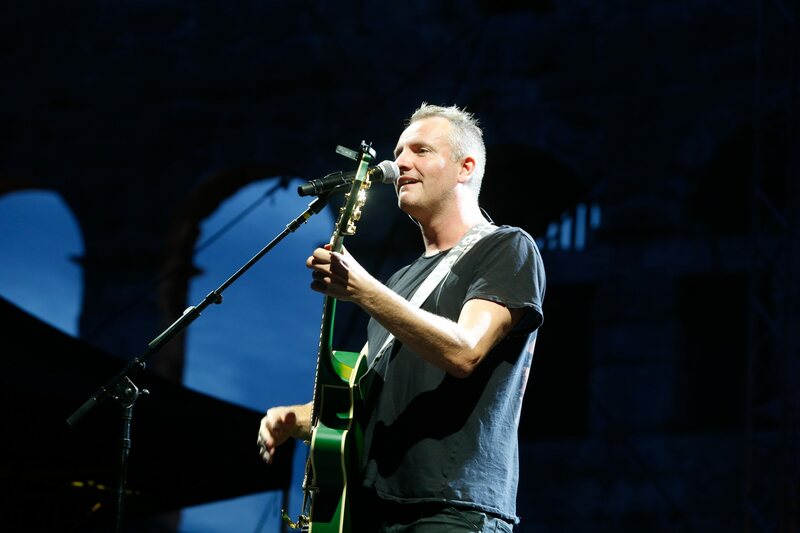 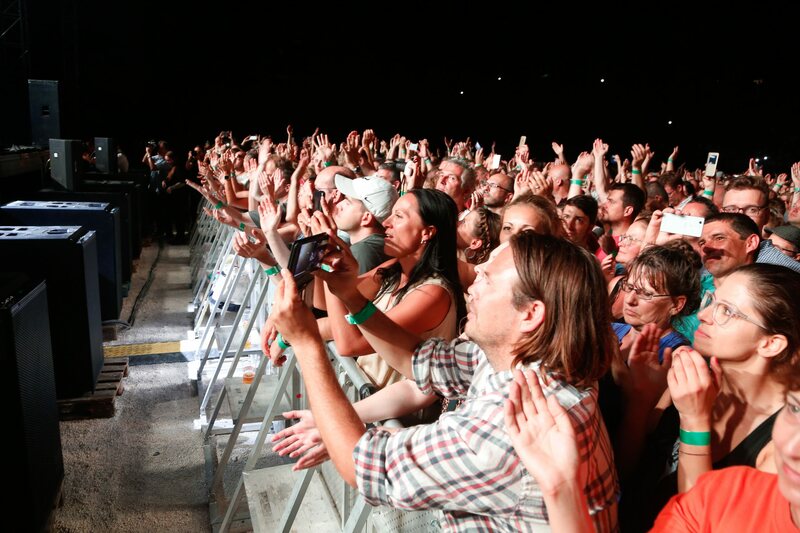 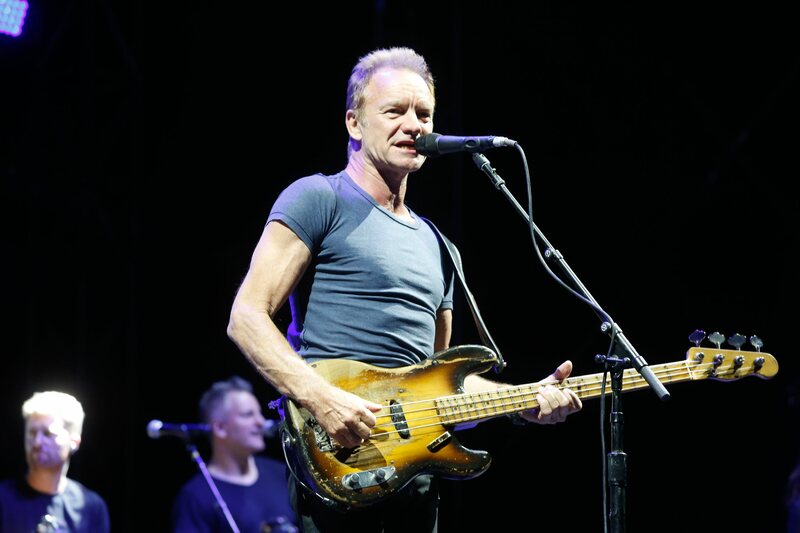 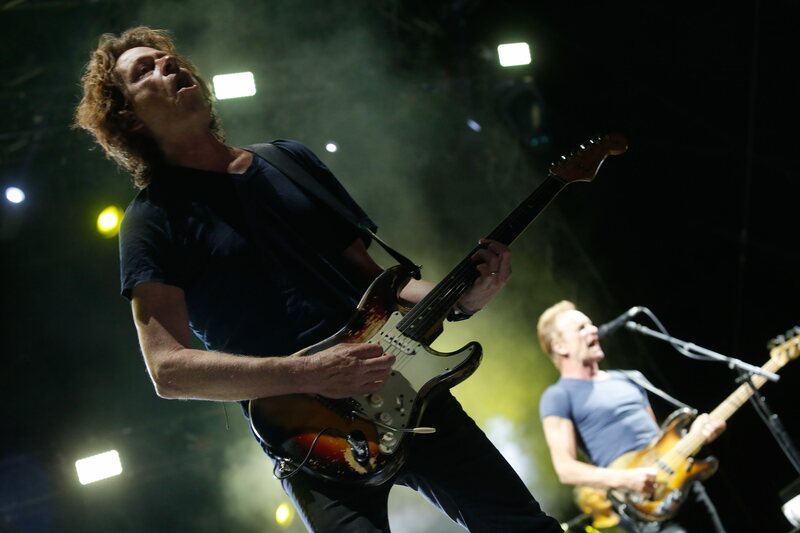 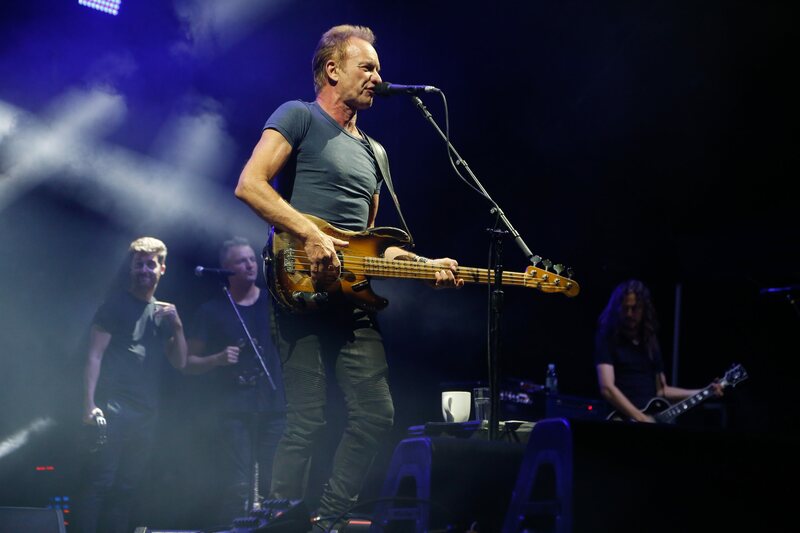 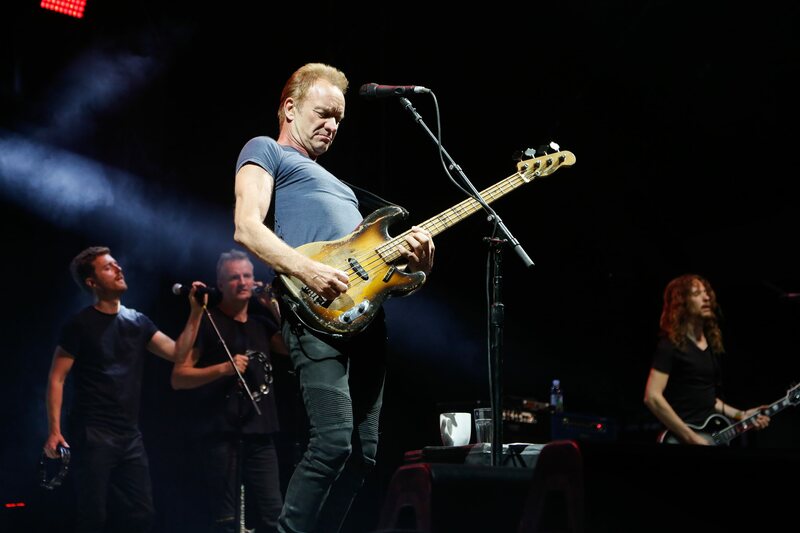 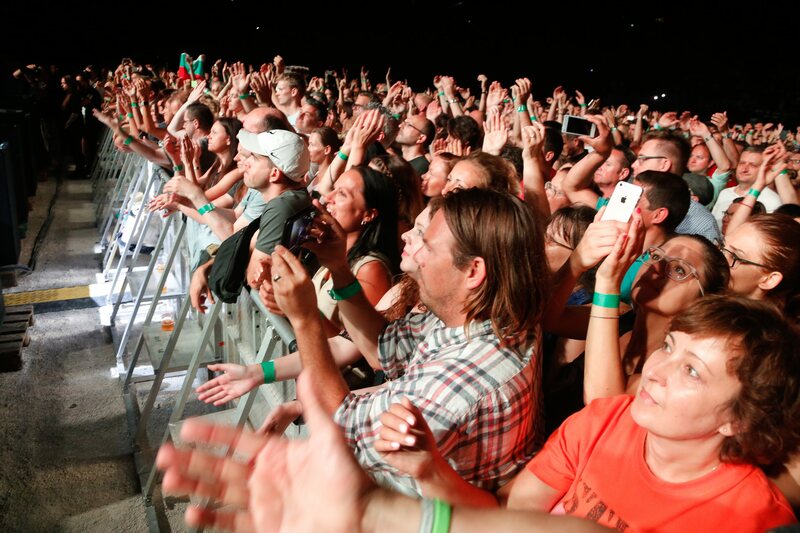 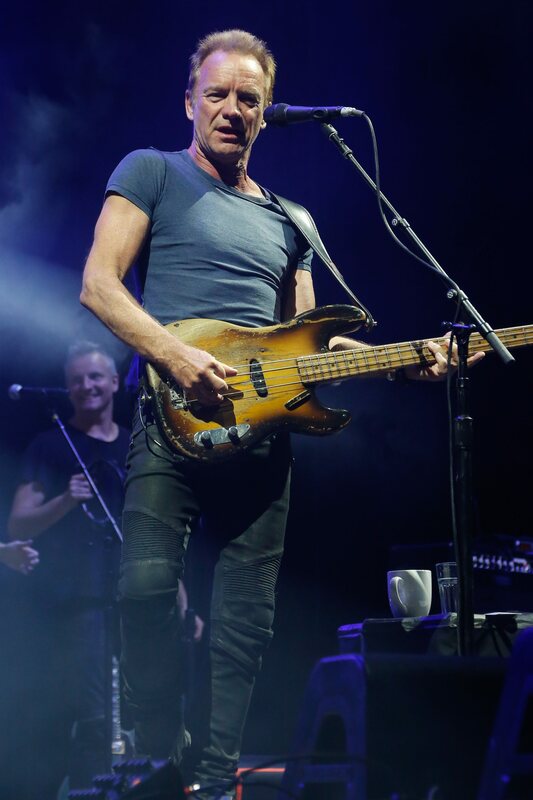 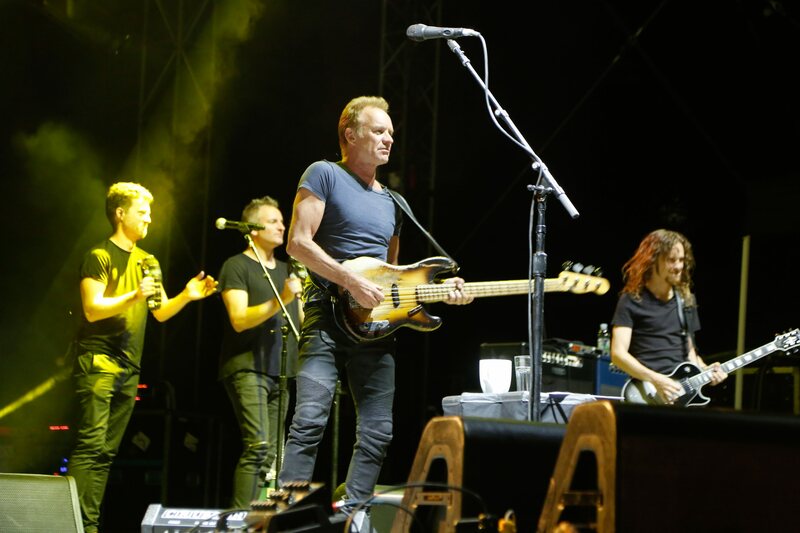 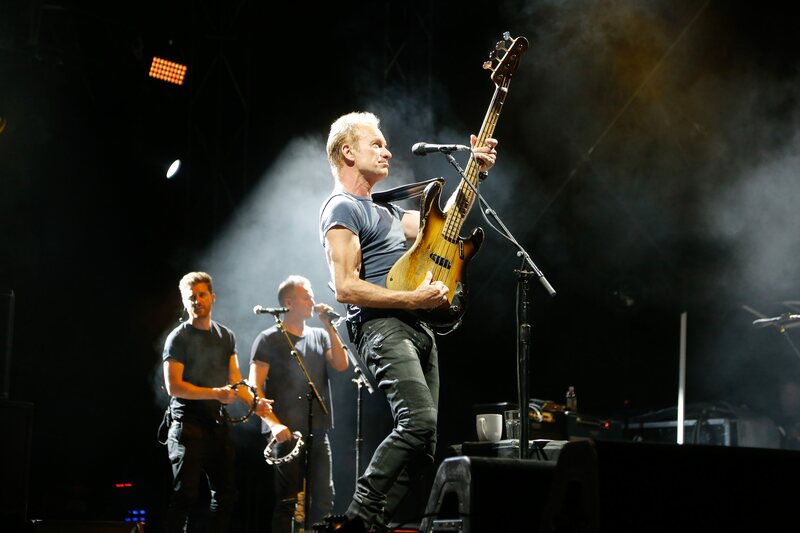 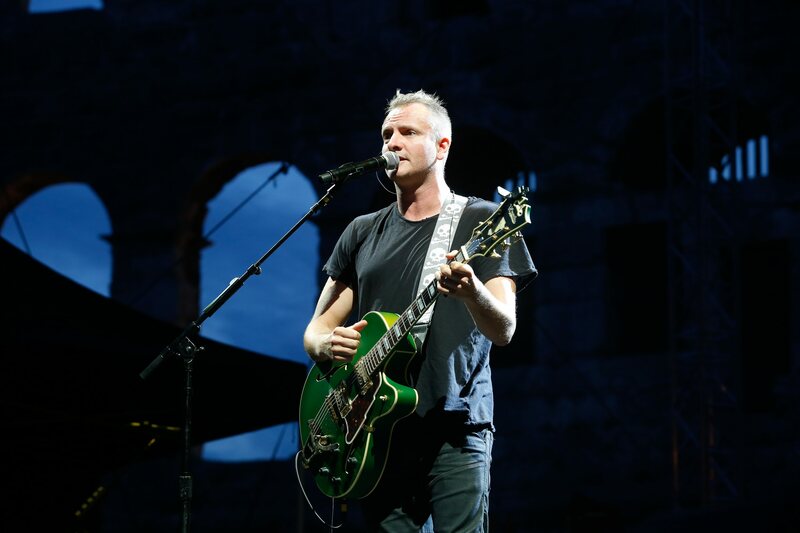 Sting performed in front of around 8000 people, a large portion of them being foreign visitors of Istrian peninsula. 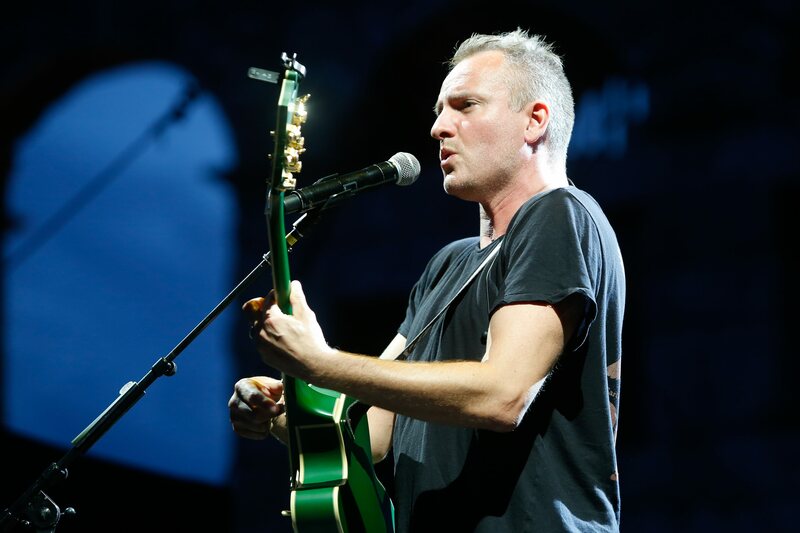 The artist is currently on tour promoting his newest album, “57th and 9th” across Europe. 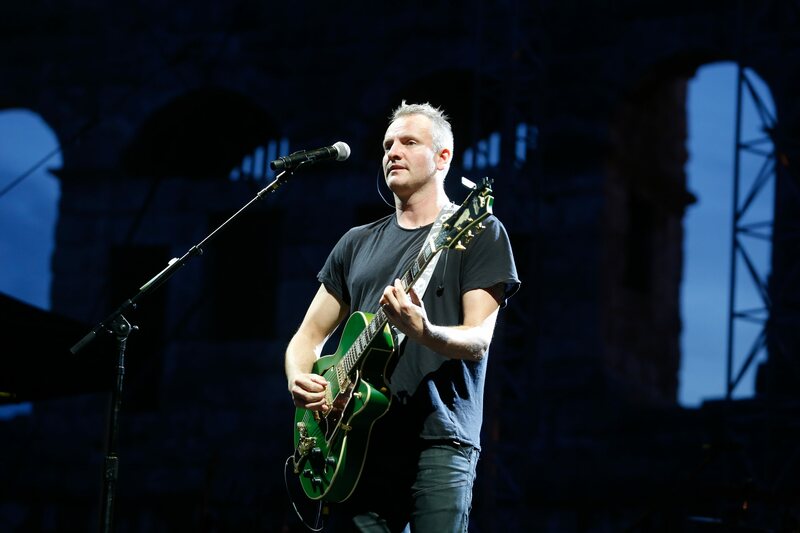 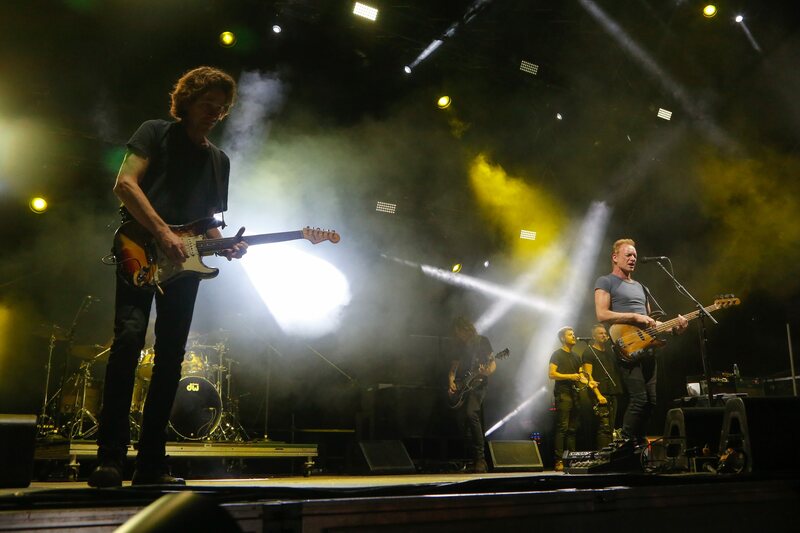 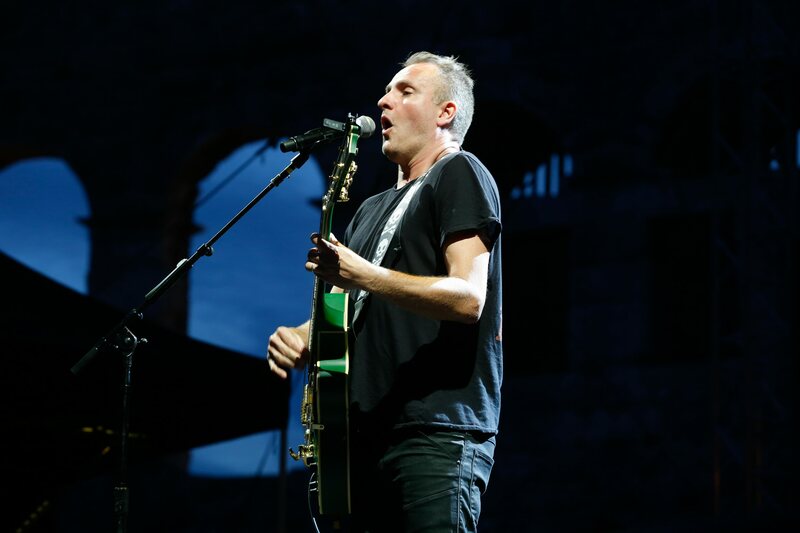 He is accompanied with his son Joe Sumner, who also performs onstage. 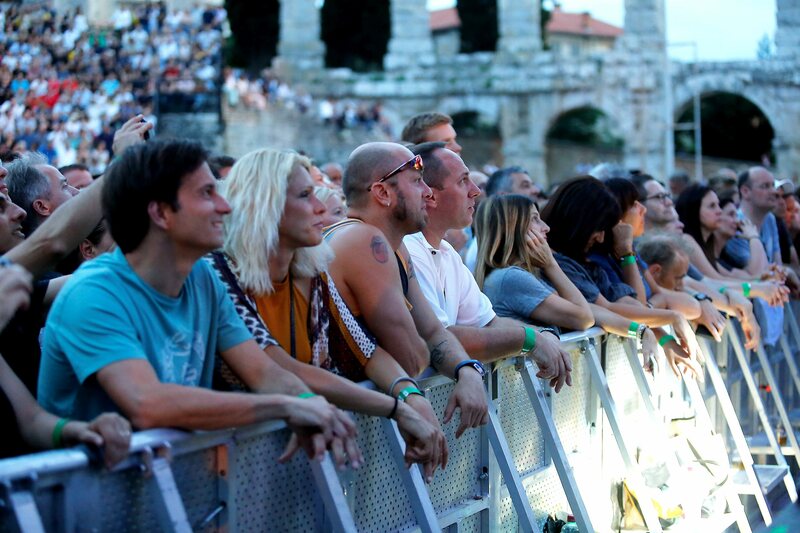 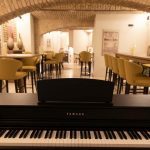 If you were present on the concert, feel free to upload your own photos to our Facebook Wall and share them with our online community. 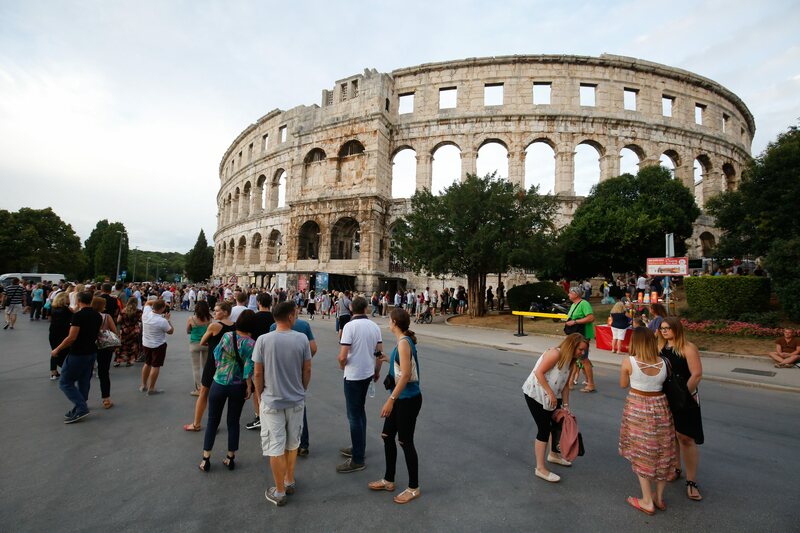 In case you weren’t, and would like to feel a glimpse of yesterday’s spectacle, check out our image gallery below.